At BEDWORKS we pride ourselves on always having a wide range of quality products. We have a large variety of DOUBLE bed frames to choose from in both timber and upholstered styles, and with or without storage options. 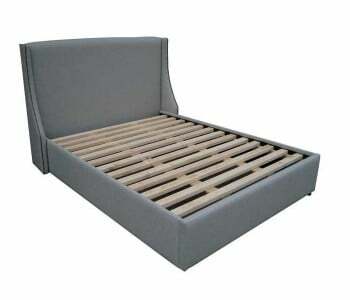 Double bed dimensions (138cm x 188cm) make them most suitable for a couple of situations. A double is great for smaller rooms, guests or growing children. If there are youngsters that prefer to share a bed, this is a good choice. There is ample room width-wise for two smaller individuals, and the bed is not so long as to take up the majority of the length of a children's or guest room, which can tend to be smaller. 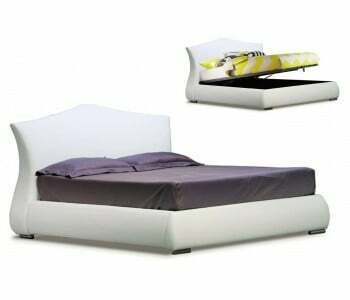 Secondly, a double bed can be a very comfortable option for shorter adults, while taller individuals may find it a bit on the small side. 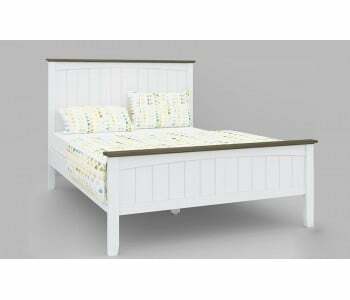 Double beds, for the most part, will be rather cramped for two full-grown adults. The ‘double’ here seems to refer to kids! 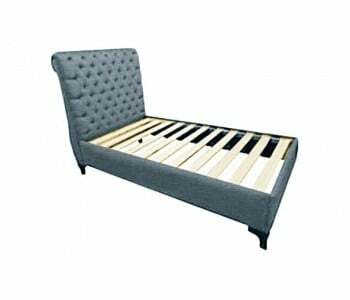 Use our BEDMAKER Design Your Own Bed tool online to customise your double upholstery bed frame before you decide. 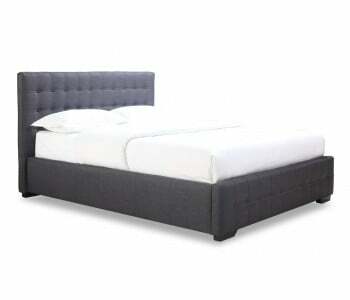 Buying your new double bed and bed frame has never been easier! Simply browse online, decide on your style and CUSTOM-DESIGN option, and opt for pickup from one of our Sydney showrooms or fast delivery straight to your home. It's that's simple! Our BUY NOW, PAY LATER option is available on all orders above $999. See home page for details.